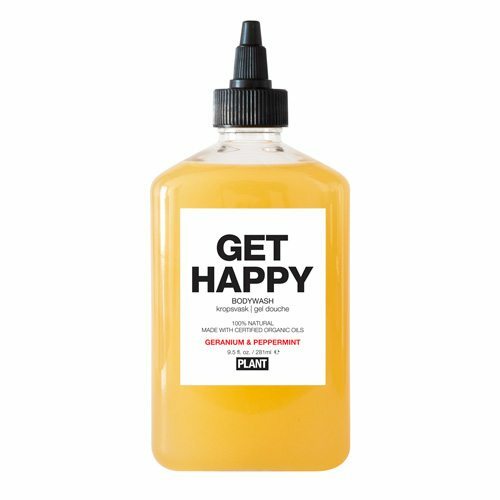 Whether you’re on a hunt for stocking stuffers, the perfect hostess gift, or the elusive man gift, we’ve got you covered with this list of ideas from renew bath + body. 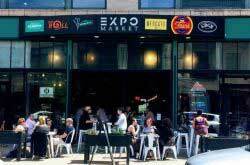 We teamed up with the Elmwood Village gift shop, which BTW was voted “Best Place to Get a Gift” by Buffalo Spree, to curate an epic list of bath and body essentials to make your friends and family shine from head to toe this holiday season. Full men’s section? Check. 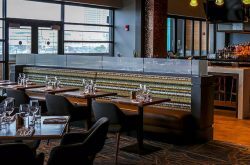 Corporate, client, and employee gifting plans? Check. 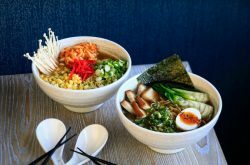 Pre-made custom gifts for quick grab-and-go gifting? Check. 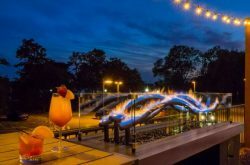 renew has thought of everything. Plus, if you’re short on time to shop, find these products and more including 22 all natural, paraben free product lines made in the USA at renewbathandbody.com. Organic Coffee Scrubs make awesome stocking stuffers and are also available in a mini size. renew offers 3 different scents, great for reducing scars, stretch marks, treating dry skin issues, acne and actively targets cellulite. 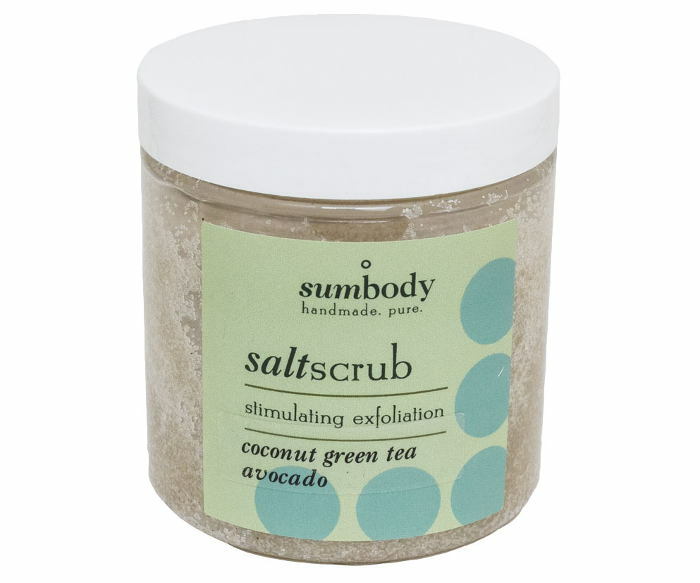 This scrub exfoliates your dead skin away while hydrating your healthy skin. 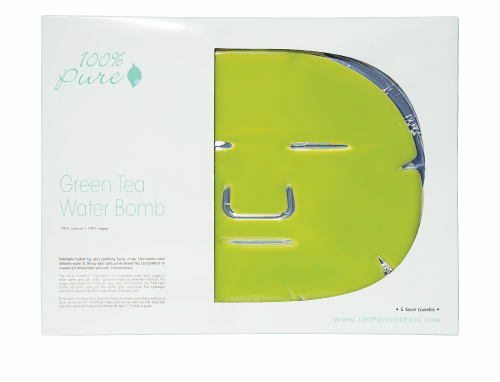 This hydrating mask makes a fun gift that allows the giftee to lay back and totally relax while they get a facial mask. It comes with 5 in a pack and is used to reduce fine lines and hydrate dry winter skin. 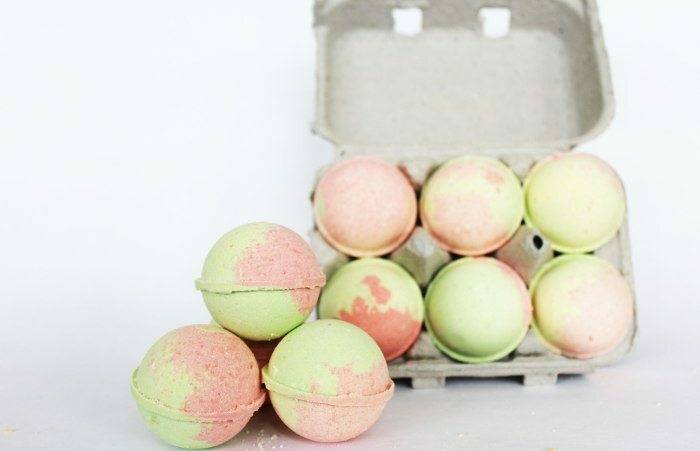 Give the gift of total relaxation this holiday season by gifting bath bombs! Again, these make amazing stocking stuffers and renew bath + body has 13 scents available full of shea butter and coconut oil. 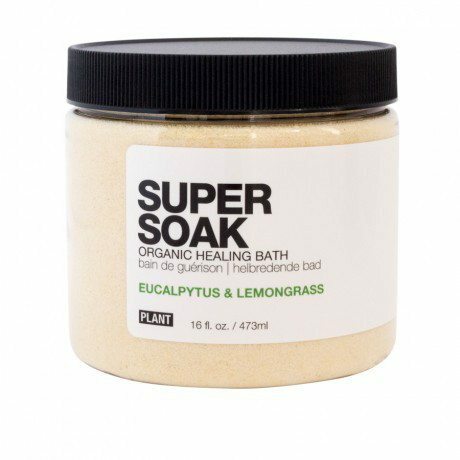 This organic healing bath soak is great for that person that works out a lot and needs help with muscle aches. Plus, this line gives back to the community by employing mentally and physically disabled people, giving them working wage and training. 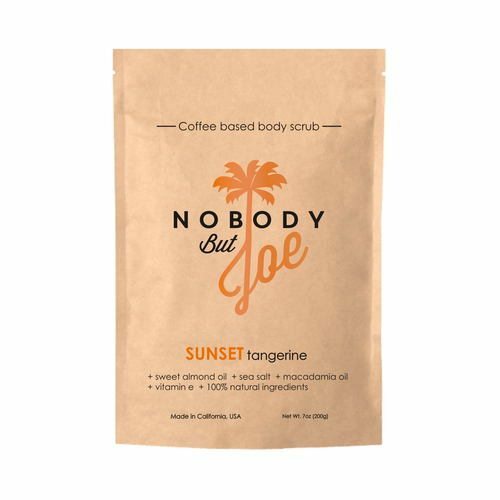 This Salt scrub, a pacific sea salt that infuses oils into the salts, is a favorite with regular renew customers. Naturally, it makes for a fabulous hostess gift, allowing your gift to stand apart from the numerous bottles of wine your host is sure to get. Pro tip: keep at the kitchen sink to combat alligator skin on your hands or to exfoliate the whole body (minus the face) to keep your body smooth and hydrated. Have no idea what to get your man this year? 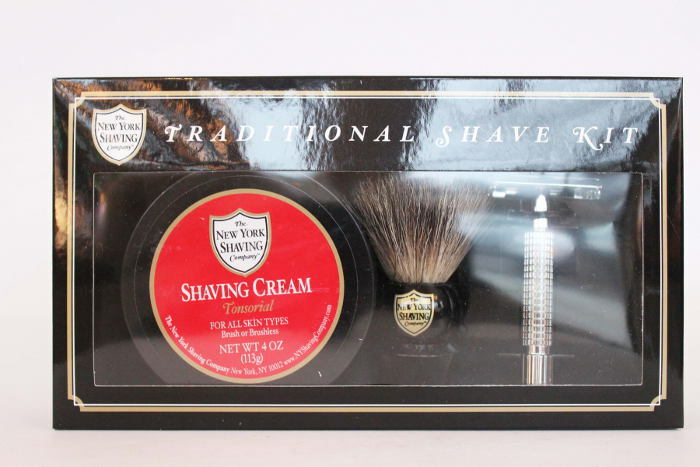 How about an all natural men’s shave kit? 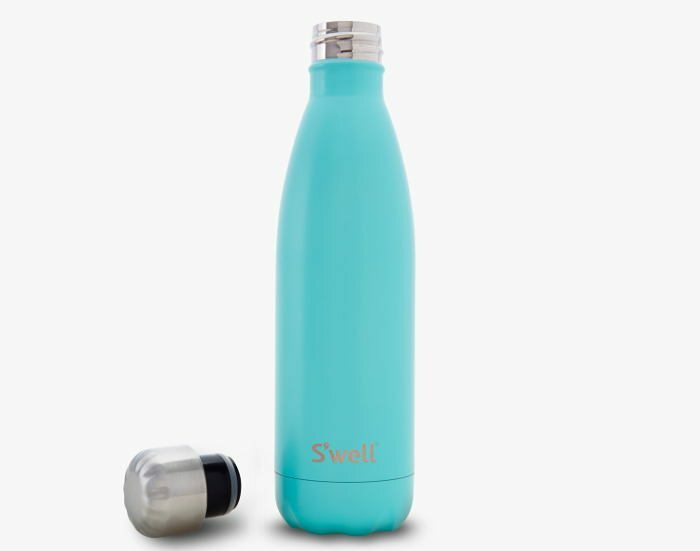 According to renew, S’Well Bottles are the hottest gift of the season, which is why they have over 20 different patterns/colors available right now. 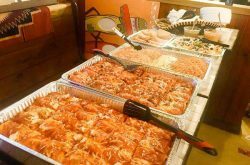 Get ‘em while they’re hot, Buffalo! 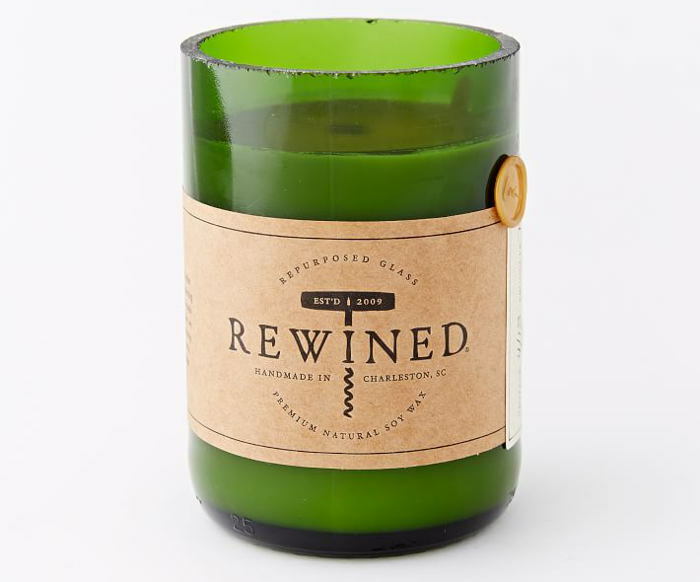 This soy wine candle comes in 8 amazing wine themed scents and is a great go-to party gift. Plus renew bath + body will wrap it up for you in a way that will wow your giftee. Hand soaps always make cool stocking stuffers. 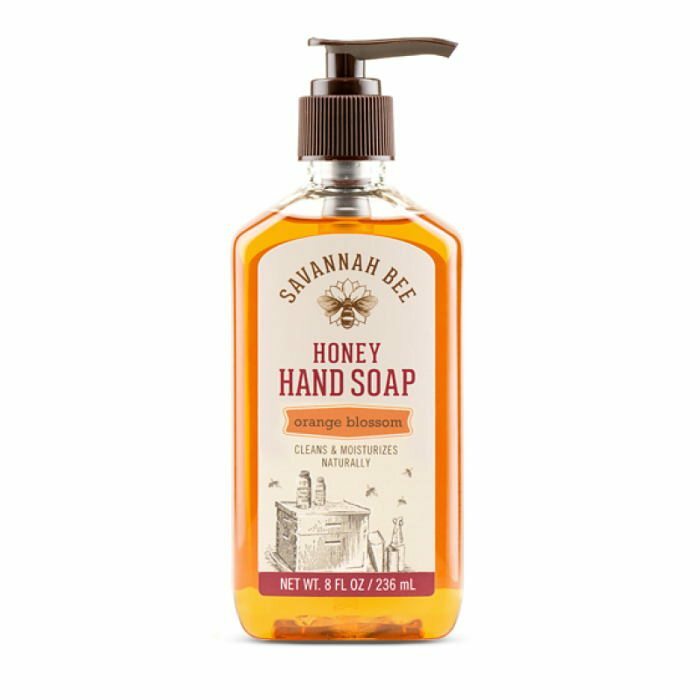 The hand soap pictured above is from a beekeeper in Savannah GA that puts his honey in every product, which soothes and hydrates your winter hands. renew bath + body has 6 all natural skincare lines that offer skincare kits. These kits are the best way to try the full line before committing to the full size and make great gifts for anyone on your list who cares about maintaining good health skin. 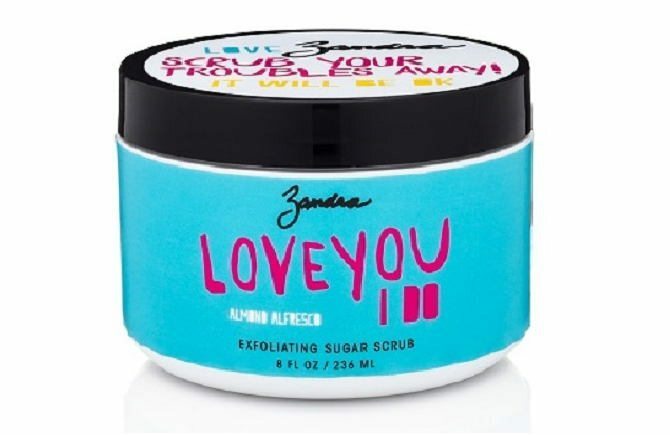 Show some love to your friends and family AND a local business this holiday season when you give the gift of Zandra, a Buffalo local line available at renew bath + body. 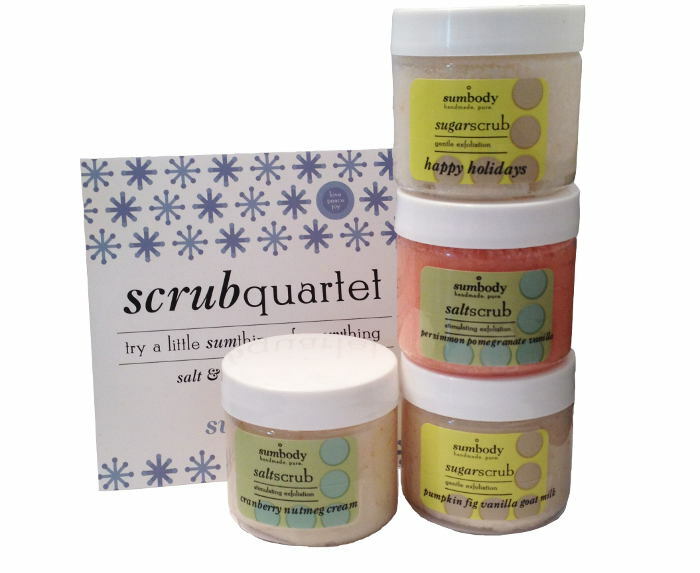 Whether you give this 4 piece set as one gift or break it up to give as four separate stocking stuffers, you can’t go wrong with a good salt scrub. This Pedicure in a bag will make your gift receiver feel so pampered and relaxed as they enjoy a full pedicure gift from you! 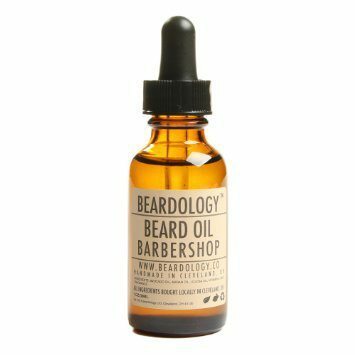 This organic men’s line gives you a chance to make all the men your in life smell good and get hydrated. The line offers airport friendly travel sizes, perfect for frequent travelers. 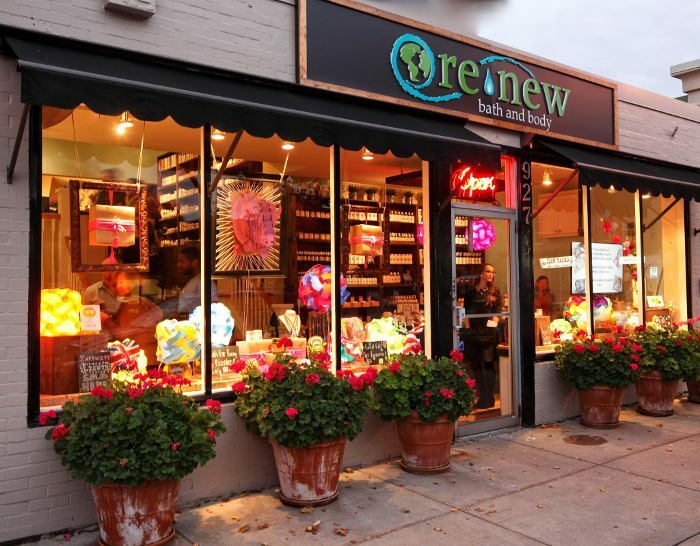 Remember, all of the aforementioned products and more can be found at renew bath + body in the Elmwood Village at 927 Elmwood Avenue, Buffalo or online at renewbathandbody.com. For more info on renew go to their website and follow them on Facebook, Instagram, and Twitter.